More on the Chief Raxxess Rack Rails (Pair) RKRL below. 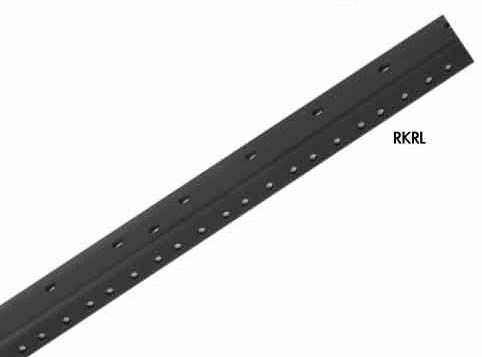 The RKRL rack rails are available in 2 to 45-space models for a customized installation. A punched and tapped design, specifically suited for 10-32 screws. Side mounting holes at every space. A black, baked enamel finish.